Last year, I waste too much time. So this year I just want to make it a little bit simple. Maximize every second. By not wasting time for something unnecessary. Let’s jump out our mind to the most common time we waste. Driving. How many hours a day do we spend in a car? 3 hours? 5 hours? Or if there is something terrific happen, we might spend 7 hours in it! Decreasing driving time is going to help a lot. So I decided to not going somewhere if I can do it from home. Like shopping! I have told you many online shops before. And I won’t be tired telling you more. Because this innovation is one of the best. 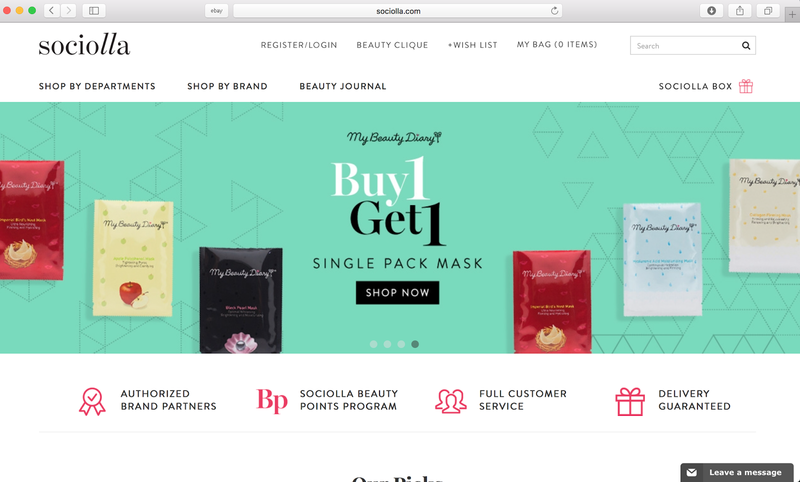 This time I am introducing another beauty ecommerce, Sociolla. I believe some of us have heard about it. Sociolla is a huge online shop with various brands in it. By going to their website, we can find more than just a shop. Inspiration is one of it. 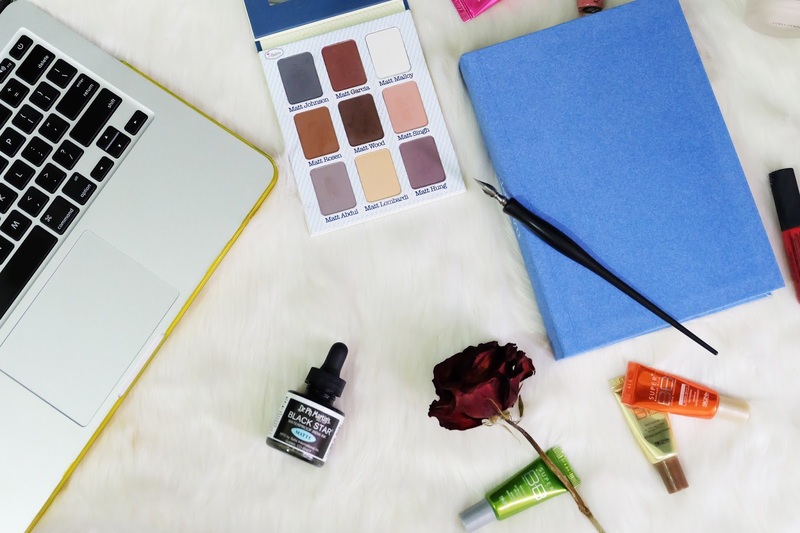 There is a beauty journal where you can find an idea about beauty or things you would like to know. I will always recommend online shop that can be trusted, so Sociolla is one of them for sure. One of the most important things about ordering online product is their customer service, right? Good thing about Sociolla, they have a good customer service. They are properly trained and will reply you as fast as they can. They offer some benefits like points and free samples. About payment, they have various options; you can use visa, master card, debit, or cash. You choose. I hope this post can help you by any chance. I would like to say thank you so much for coming to natalyliman.com and for that I would like to give you discount code. 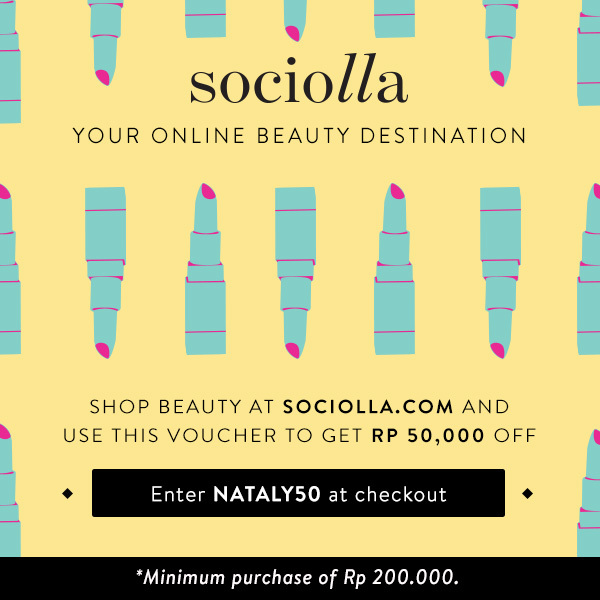 You can go to Sociolla by clicking here and use code nataly50 to get IDR 50,000.- discount for minimum IDR 200,000.- purchase. Enjoy! Glad to hear that you had a great experience at Sociolla.After reading about your experience I also want to discover this place as I am a big shopaholic.